For the coming holiday shopping season, small retailers see bigger threats than Amazon and Wal-Mart to their livelihoods. They’re more worried about being out of EMV compliance, competing with other local businesses, and the overall state of the economy. That’s what retail merchants told ShopKeep in its recent survey of 836 small business owners. ShopKeep, the iPad-based point-of-sale system provider, found that only 13 percent of small retailers view Amazon.com as a competitor, 6 percent view Wal-Mart as one, and just 4 percent view Target as a threat. The survey also found that 73 of respondents will not be hiring seasonal employees, and only 27 percent plan to extend hours of operations during the holiday season. Meanwhile, half of merchants said they fear the impact of inclement weather on sales. Nevertheless, in 2015, more than 3 in 4 small merchants–6 percent more than last year–told ShopKeep they are optimistic about the upcoming holiday season. Though the deadline for implementing EMV credit card processing capabilities came and went on October 1, 40 percent of merchants told ShopKeep they are still not prepared to accept chip cards and more than 25 percent are unsure if they will be EMV-compliant (or else certain that they won’t be) by the end of the year. 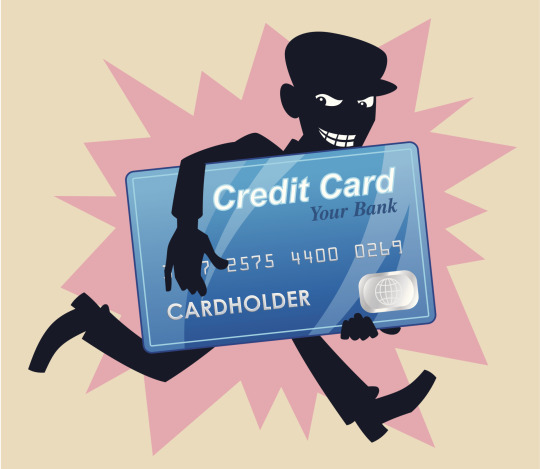 Merchants who haven’t implemented EMV solutions are now liable for fraudulent use of counterfeit cards in their stores. Especially those merchants that expect to sell big-ticket items at the holidays are right to be concerned. The sale of a few thousand-dollar items to fraudsters using counterfeit cards could cost them more than they’ll lose in business to shoppers who choose Amazon.